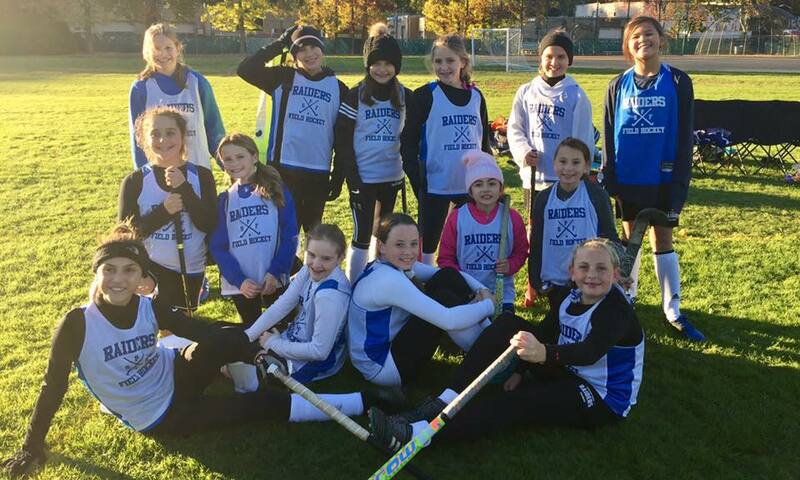 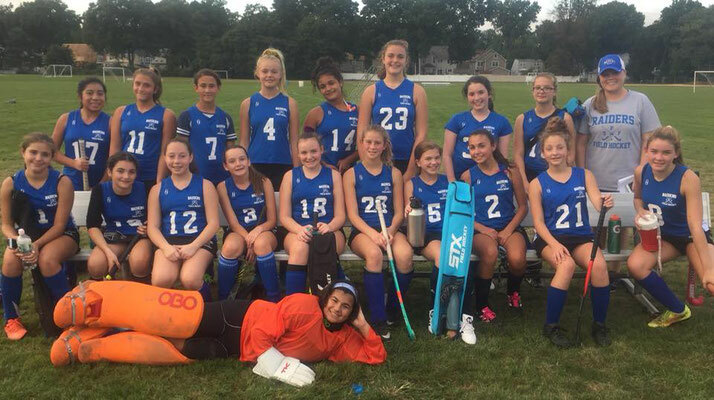 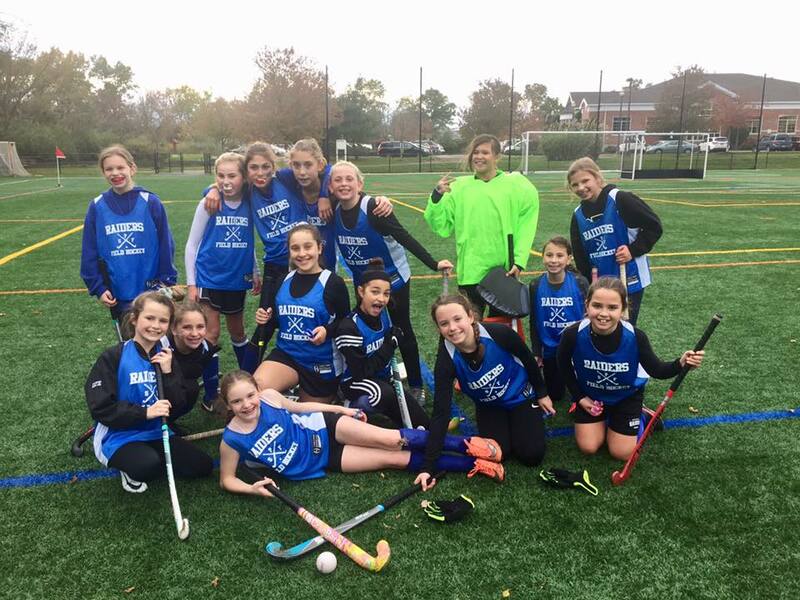 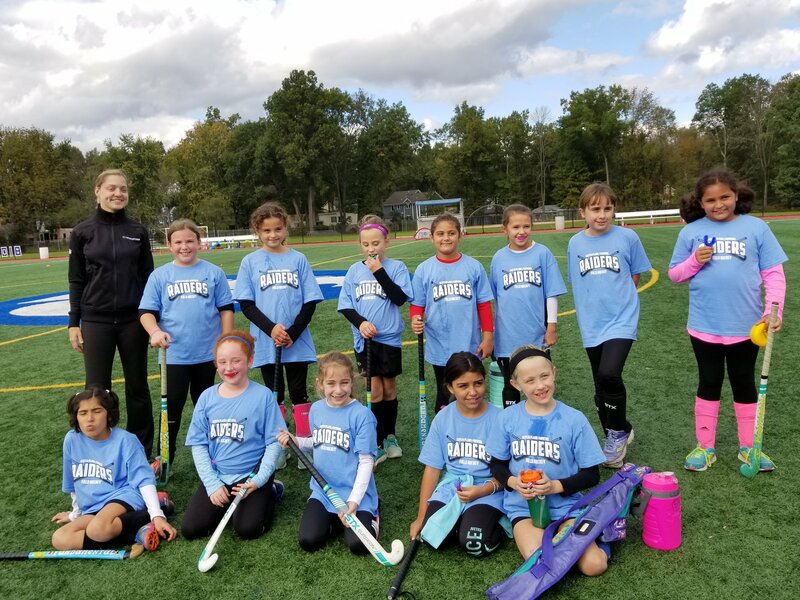 The Scotch Plains-Fanwood Field Hockey Club's goals are to provide an opportunity for girls to learn the game, improve their skills, and compete at various levels. Throughout the year, the club conducts skills clinics for players in 2nd - 12th grade. 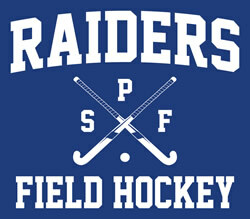 During the Fall Season, the club fields middle school teams and also supports the SPFHS Field Hockey program.